During the first week of February, representatives from Kirkenes Upper secondary have visited Inari, Rovaniemi and Övertorneå. The purpose of the meetings has been to inform our partners of changes in the project and discuss possibilities of new partners. 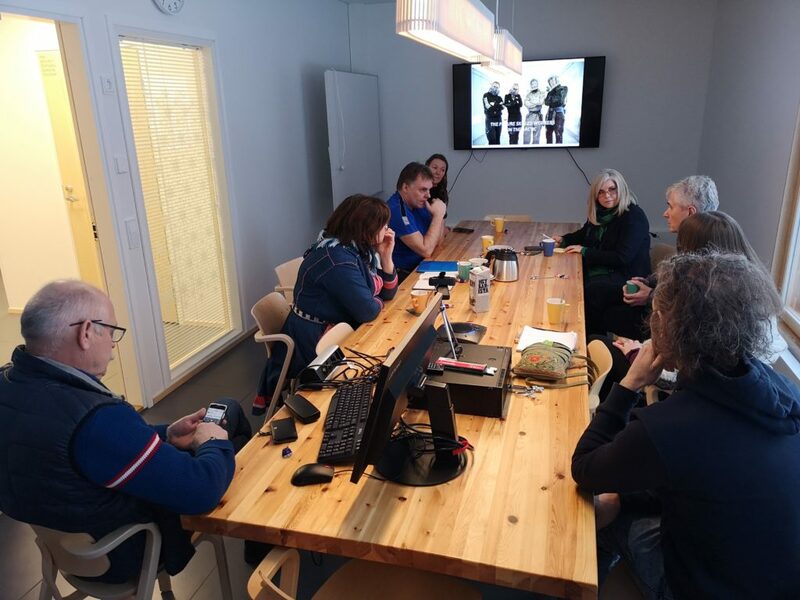 In Inari, we met with the new Principal, Eeva-Liisa Rasmus Moilanen, the Vice-Principal, and some of the staff at The Sàmi Educational Institute. The meeting was important to confirm the continued partnership in ArcticSkills, and to remind us that we must widen the partnership of Sàmi schools in the Barents region. Inari has close connections with the Swedish college in Jokkmokk, which we hope to include in the partnership in the near future. Since 2018 the car-painters from Lapland Education Centre REDU has participated in ArcticSkills. In Rovaniemi, we had a meeting with the Director of the Municipal Federation of Education, Saija Niemelä-Pentti and the Principal of REDU, Taisto Arkko, to discuss partnership and participation in other competences. 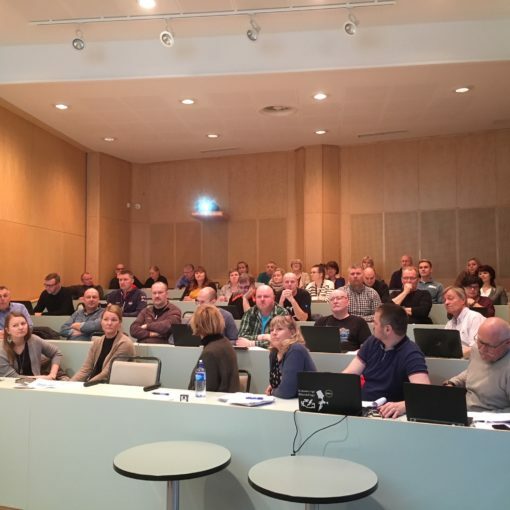 They both showed a positive interest in ArcticSkills, and will discuss the terms of participation with their staff and with Lappia in Tornio, before they can give us an answer. We strongly hope that the answer will be positive. The centre in Rovaniemi is experienced in trade skills competitions, and possesses resources and competence, which undoubtedly will strengthen ArcticSkills. There is a possibility that REDU will participate in one form or another in April this year! Since the entry of Tornedalsskolan in ArcticSkills 2018, we have looked for opportunities of strengthening the Swedish partnership, and we have had informal discussions with Utbildning Nord in Övertorneå for that purpose. 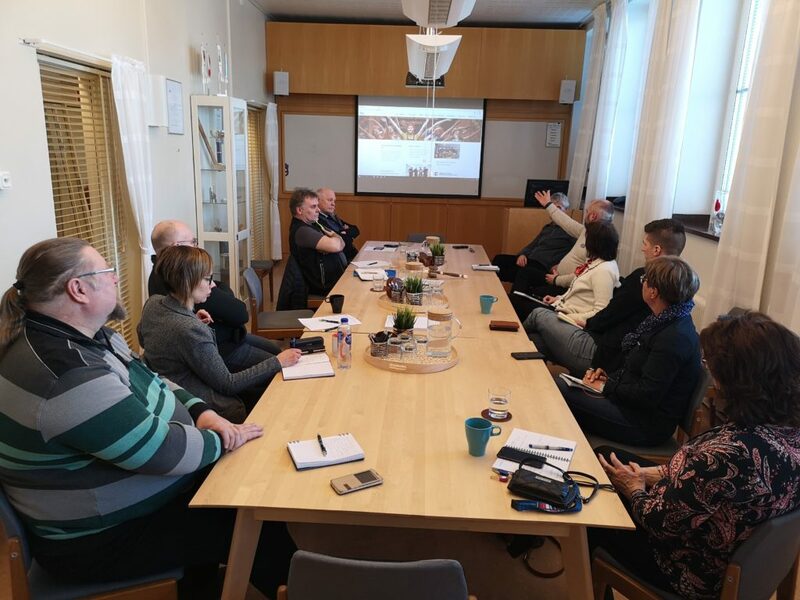 The meeting in Övertorneå gathered representatives from Tornedalsskolan, Gränsälvsgymnasiet in addition to Utbildning Nord, and resulted in two new partner-schools with immediate effect. Not only will the schools secure the Swedish participation in AS19 in Kirkenes, but also Utbildning Nord is ready to host the ArcticSkills Tournament in 2020 as part of the celebration of their 50th anniversary. We welcome the principals Leif Lahti from Utbildning Nord and Katarina Lindberg from Gränsälvsgymnasiet and their staff to ArcticSkills. 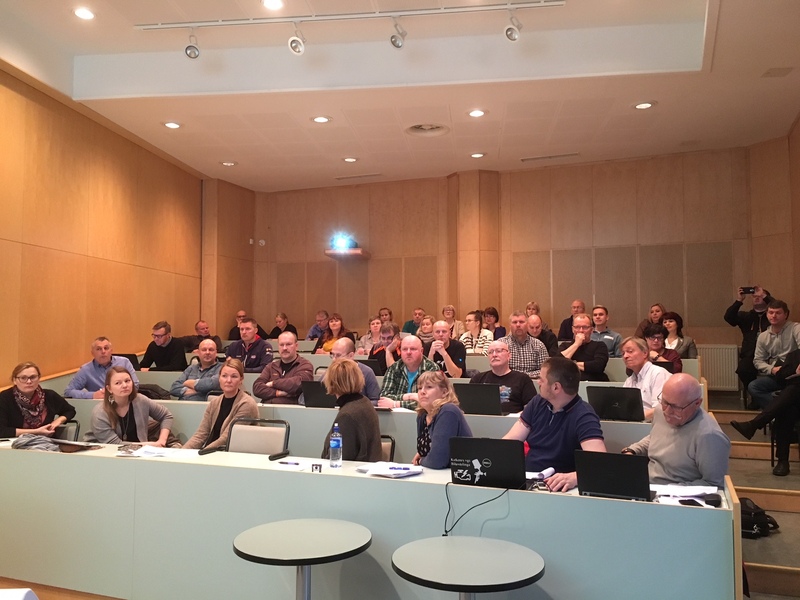 Expert meeting at Lappia Nov 9th 2017 – summary.